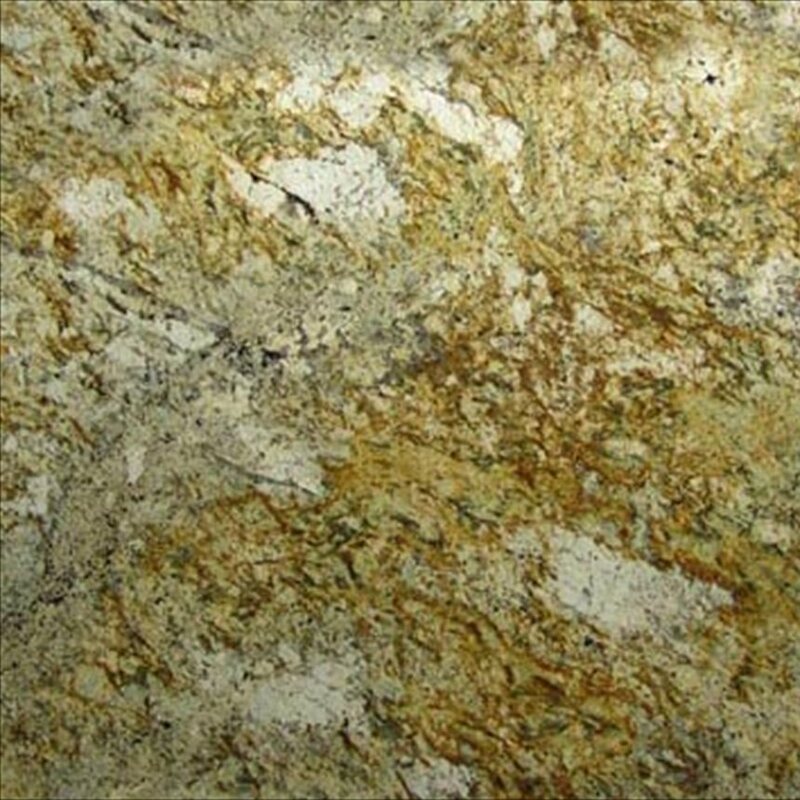 Every Sensa slab is different from the rest because each surface has exceptional veining that is found in no other. 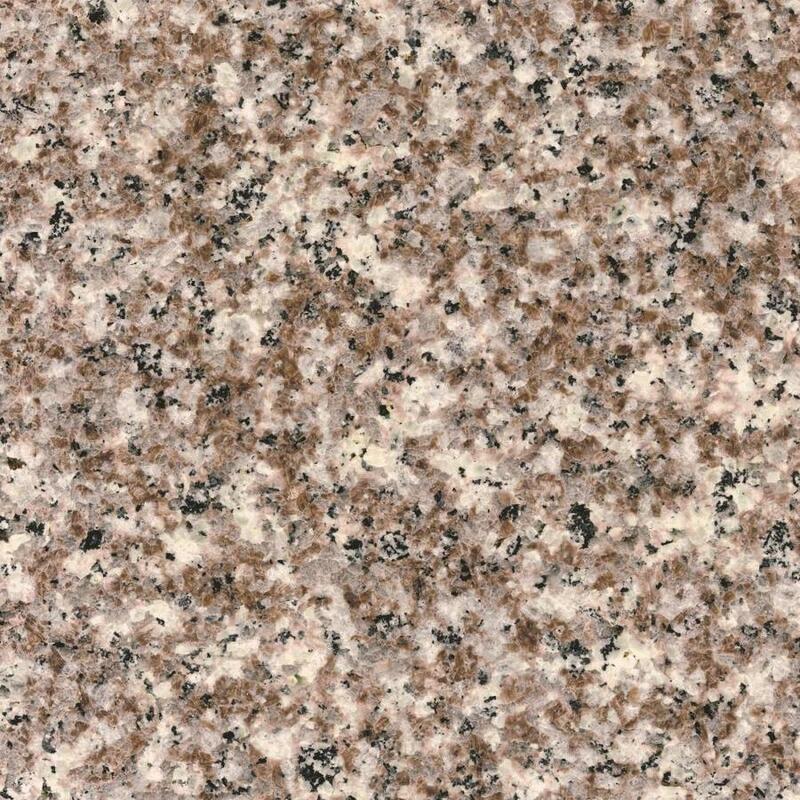 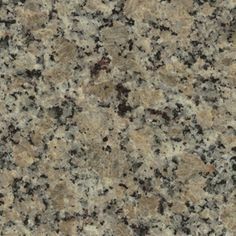 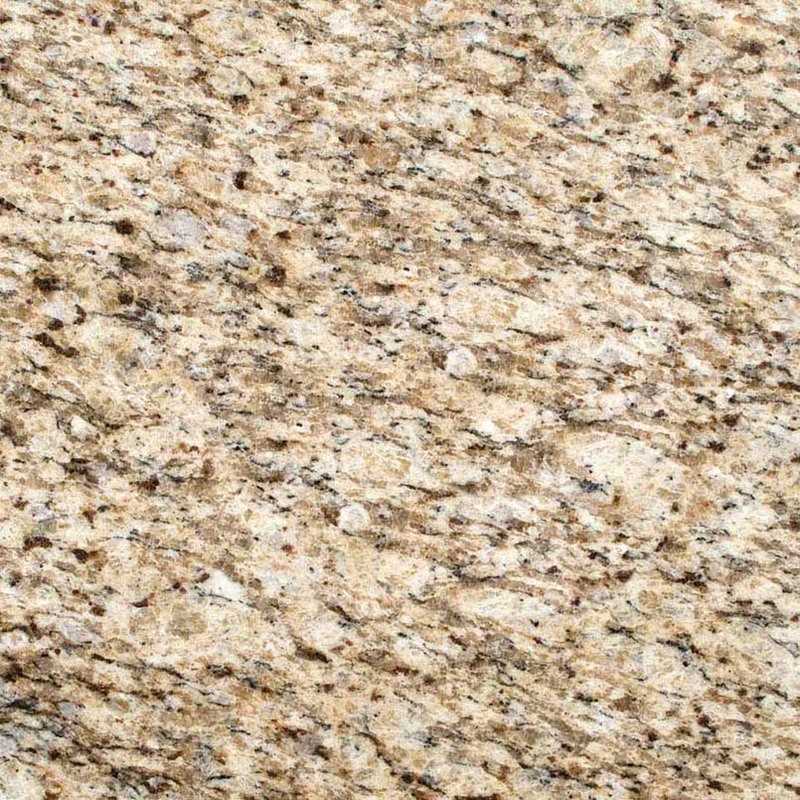 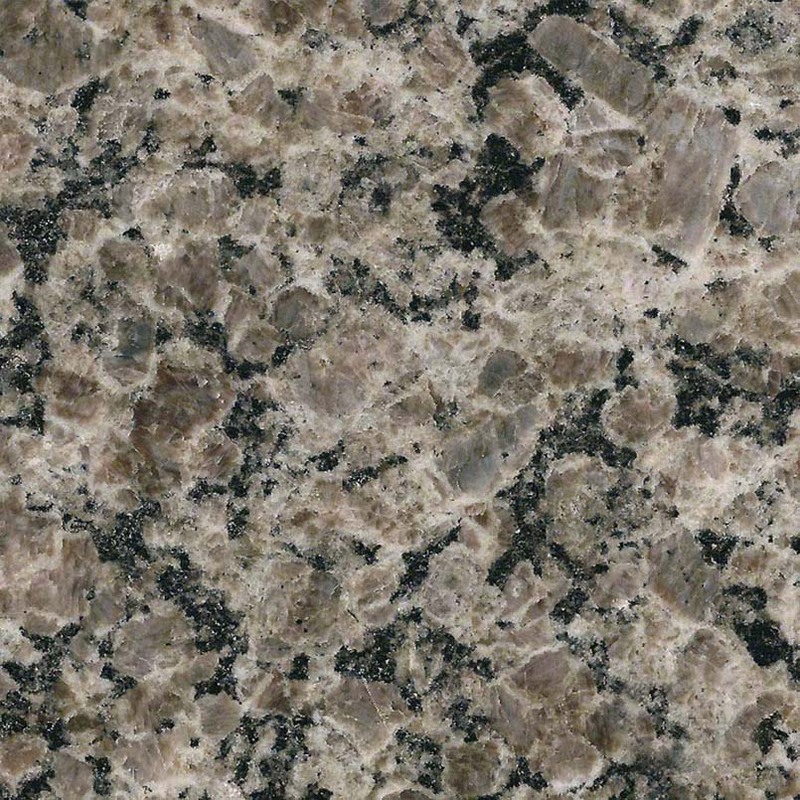 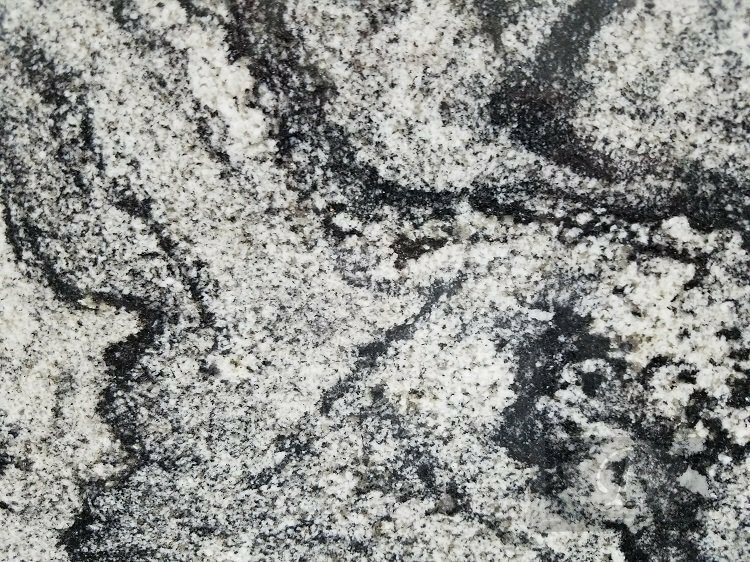 This stone was chosen following strict criteria of aesthetic excellence that resulted in unique, elegant surfaces with an exotic, yet subtle, touch. 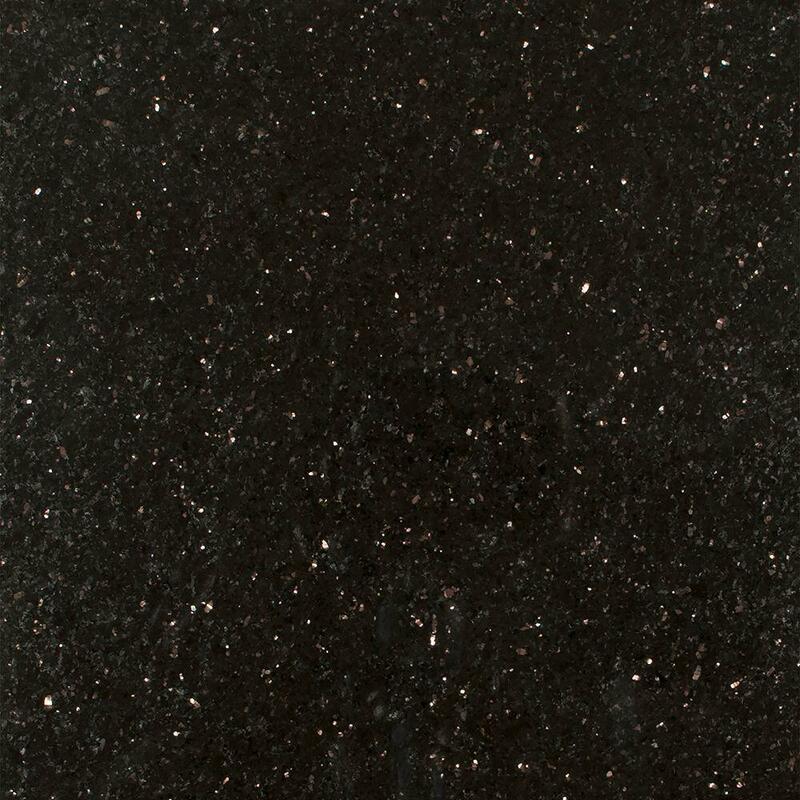 Scalea is a material that has been used in the worlds of architecture, construction and design, thanks to its extraordinary resistance and durability. 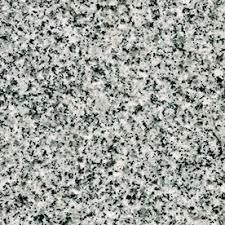 In general, it's able to resist high temperatures, makes it specially suited for kitchen countertops. 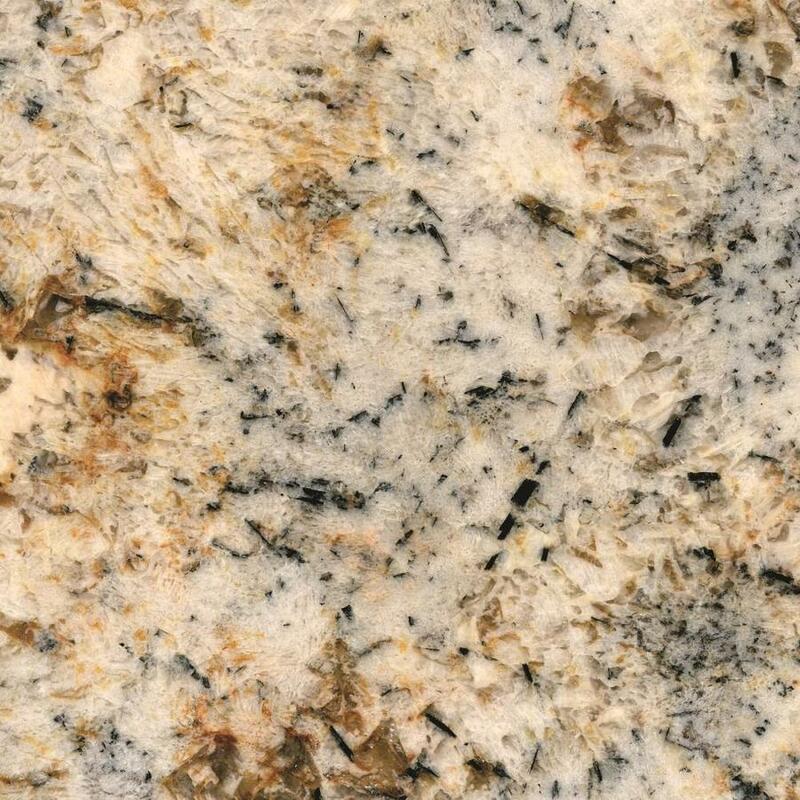 Furthermore, it's beauty and exclusivity created by nature, makes it a unique and timeless piece.